No matter what your level of play, the tips offered in this best-selling calendar from golf guru Bill Kroen are sure to make your game stronger from tee to green. 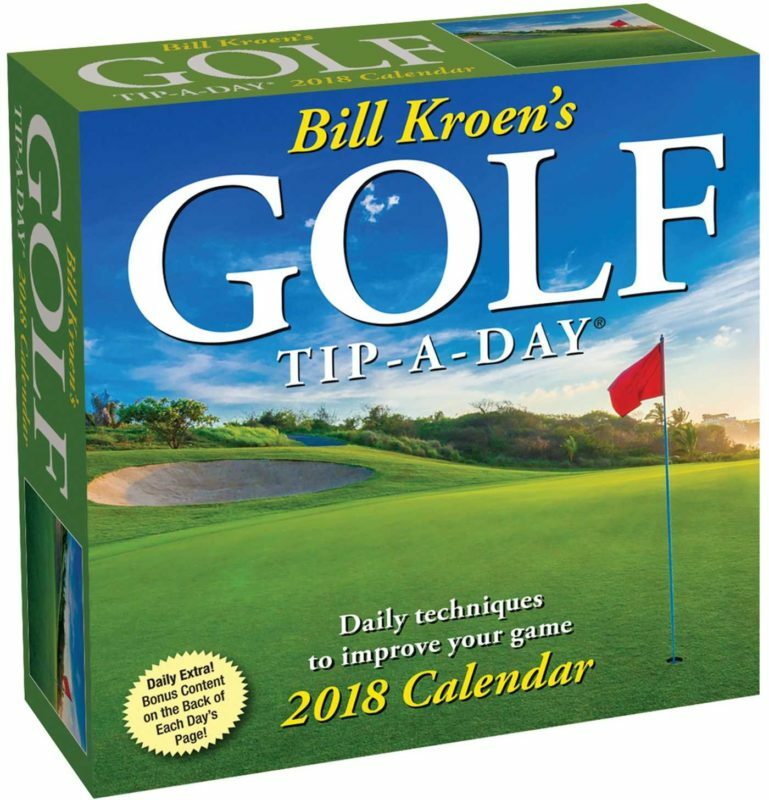 Whether you’re a thirty handicapper or a three, you’ll find the Bill Kroen’s Golf Tip-a-Day 2018 Day-to-Day Calendar educational and indispensable for helping you play and enjoy the game. Kroen, a legendary golf pro and best-selling author, offers a year’s worth of insightful instruction on every aspect of the game, from chipping tips and stroke mechanics to codes of etiquette and equipment choices. As an added bonus, the back of each page includes daily extra content such as puzzles, jokes, lists, quotes, activities, tips, and trivia. Bill Kroen is a golf professional and author of the national best-seller, Bill Kroen’s Golf Tip-A-Day Calendar, which has sold over one million copies. In addition, Bill is the author of Golf: How Good Do You Want to Be? and the Complete Why Book Of Golf. In his youth, Bill led his Salem State College team to four straight ECAC titles. 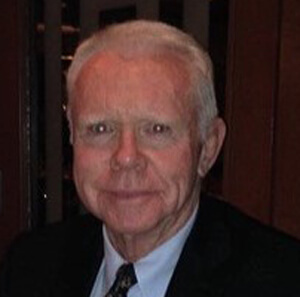 As Marine officer, Bill won All-Marine honors in golf in 1969. Bill, a Ph.D. and licensed psychotherapist, is also the author of Helping Children Cope With the Loss Of a Loved One: A Guide For Grownups, winner of the prestigious Parents’ Choice Award and a Parents’ Council selection. Bill has also authored over 250 articles in magazines, newspapers and journals. Bill, is still active in golf and lives in South Florida.